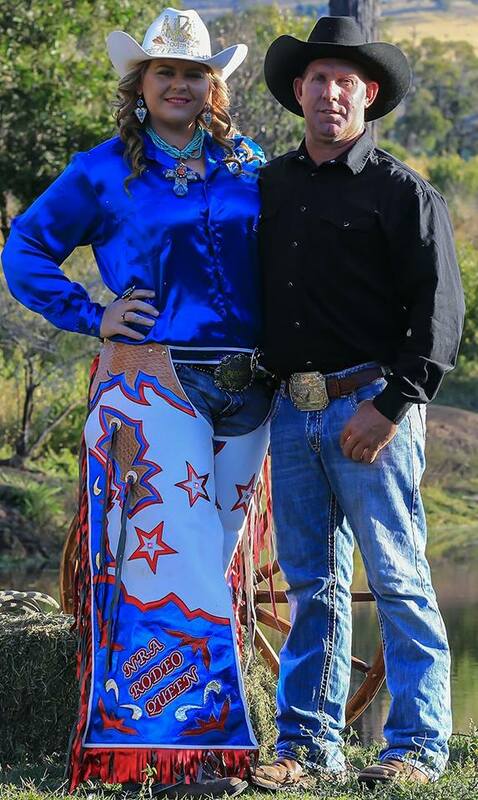 Throughout the year, rodeo’s most glamorous competitors are put to the test in the race for rodeo queen. 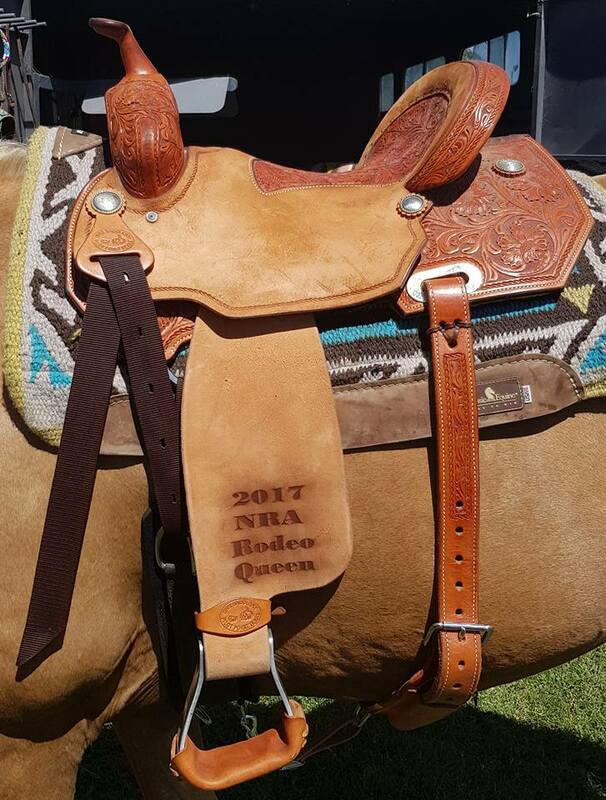 The National Rodeo Association queen and princess competitions take place at several rodeos and competitors are judged on much more then just beauty. 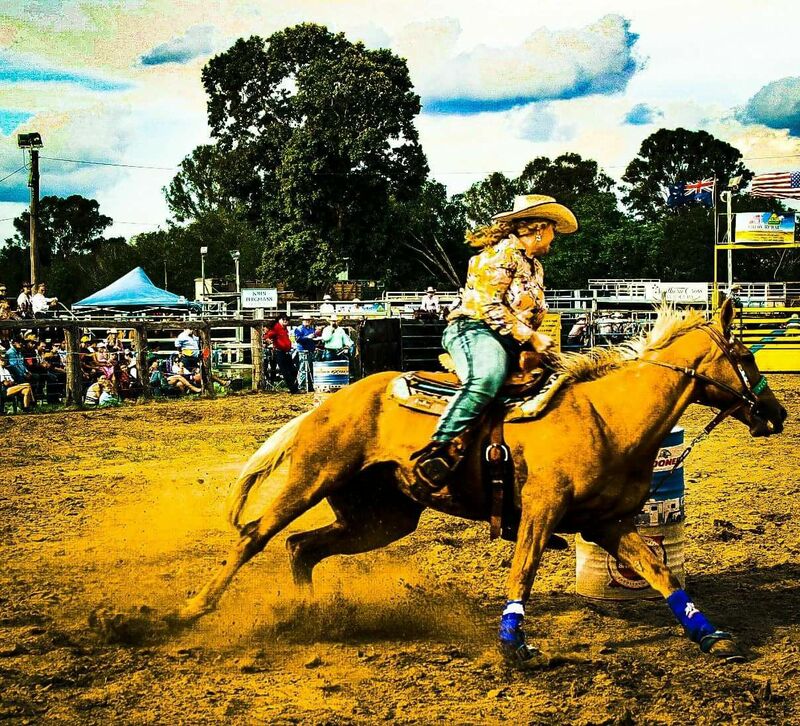 Grab your tickets to Cully Fest and the second round of the National Finals Rodeo ASAP to ensure that you save and secure your spot. 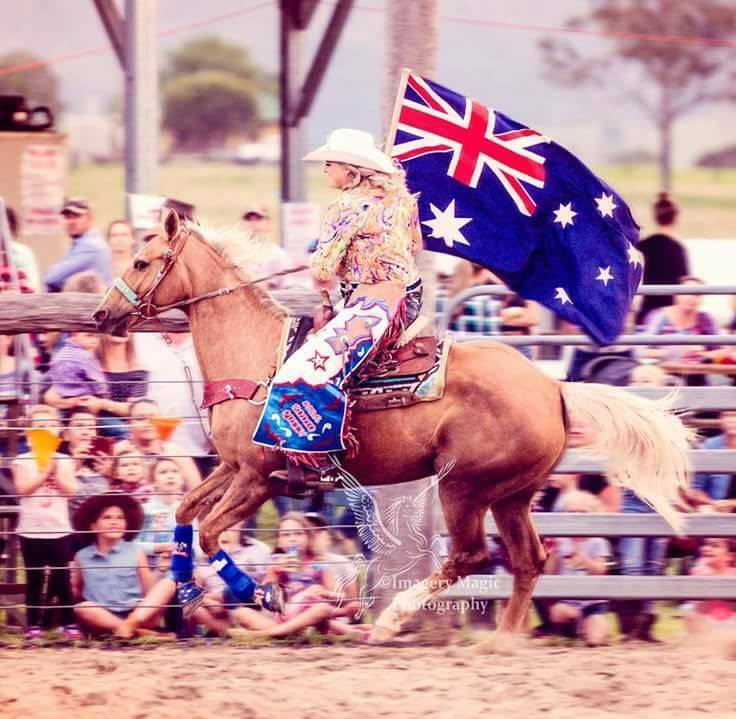 Don’t miss the chance to see the Rodeo Queens’s do their thing, plus so much more. Just $25 if you Book Online NOW! We say a big Congratulations to Kayhla! Gates open at 4pm on the 17 November with the juniors commencing at 5pm, followed by the open events including, rope and tie, steer undercoating, bull riding and plenty more. Visit https://www.cullyfest.com/ for more information. Kayhla Small: 0433 356 629.